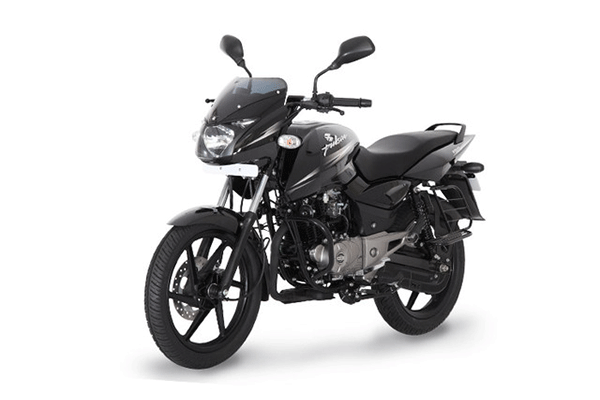 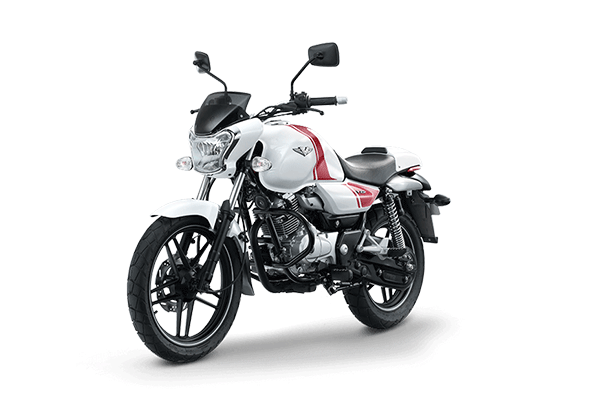 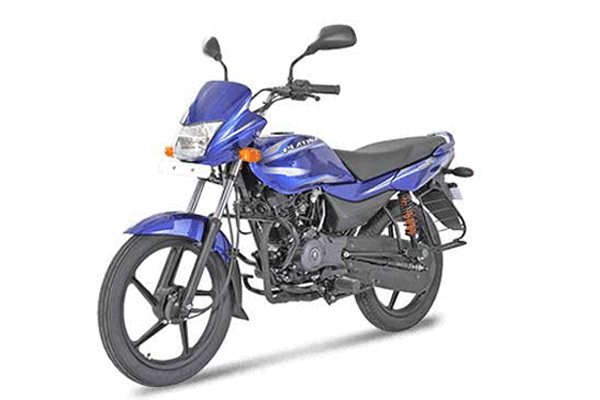 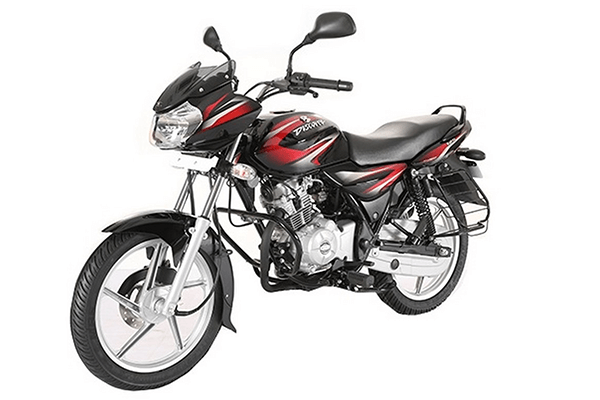 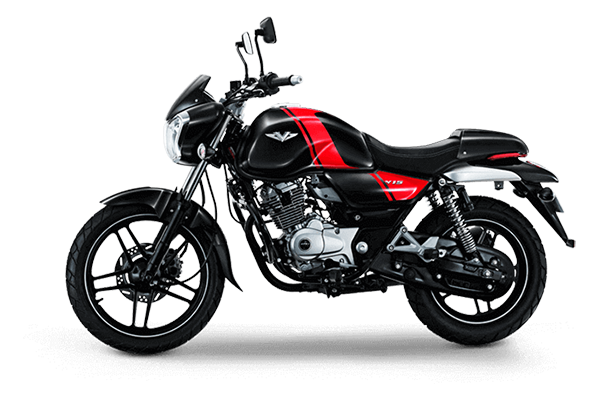 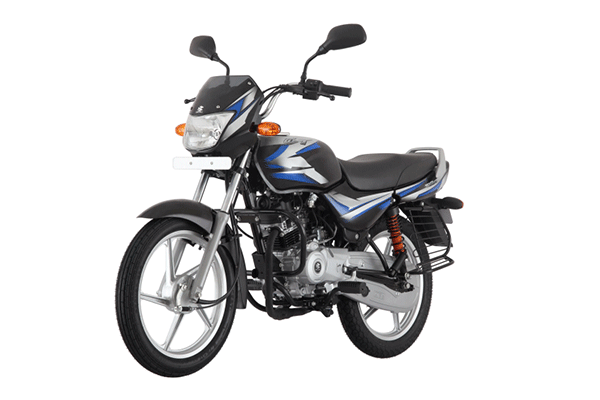 Currently 17 Bajaj bike(s) are available for sale in India. 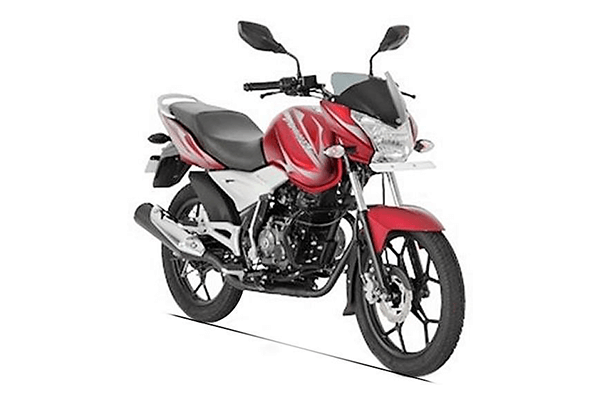 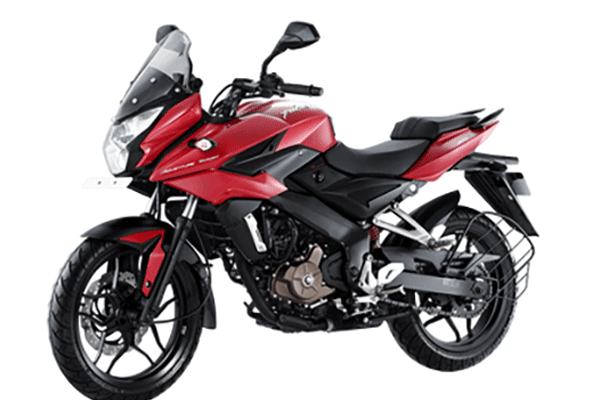 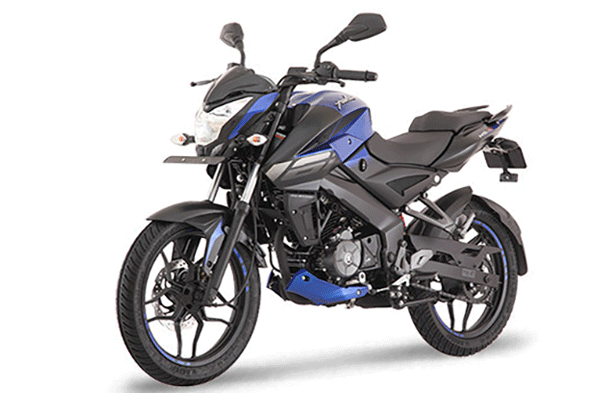 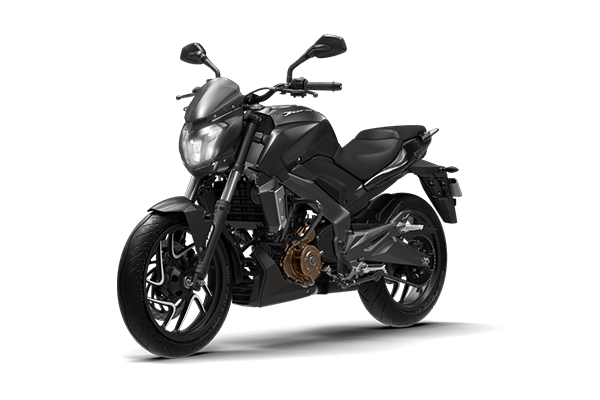 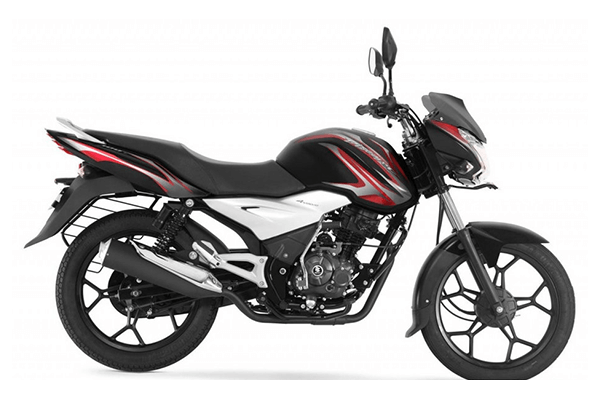 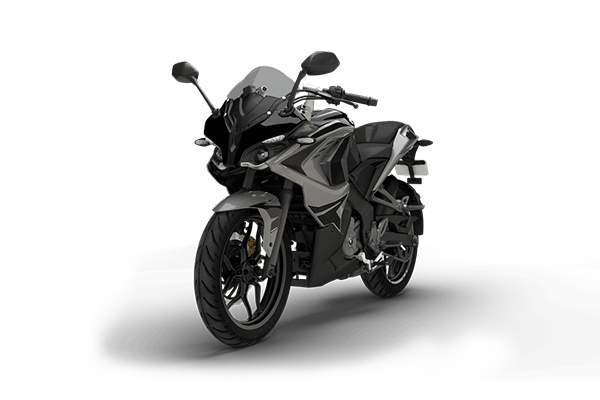 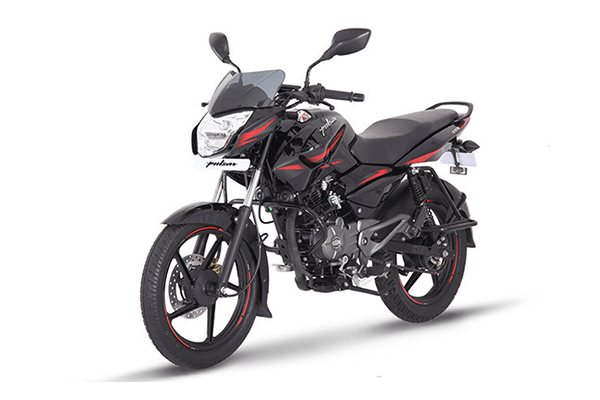 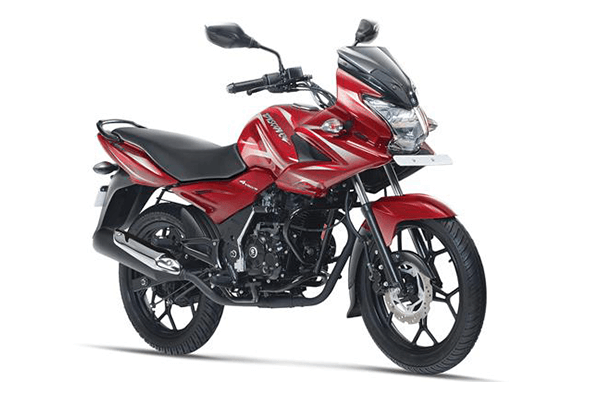 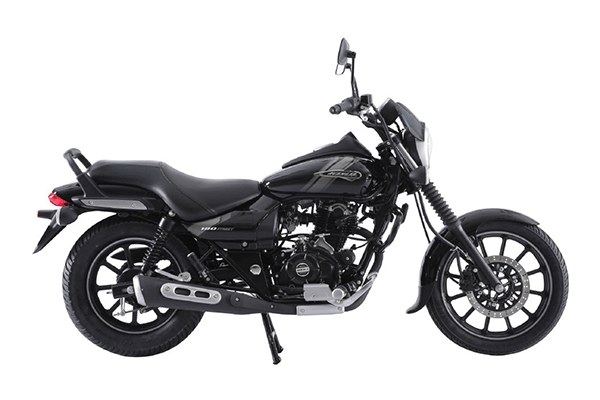 The lowest price Bajaj model is the Ct 100 at ₹ 32 K and the highest price model is the Pulsar Ss at ₹ 1.8 Lacs. 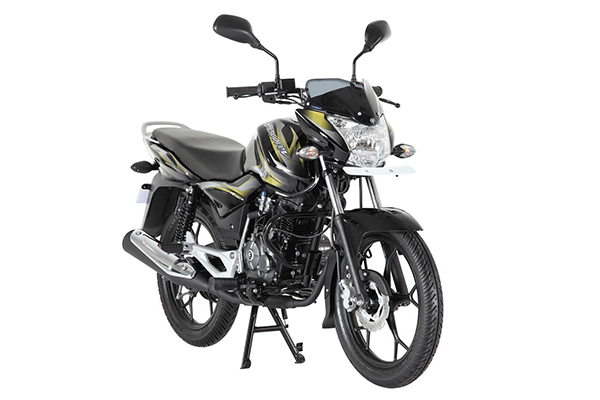 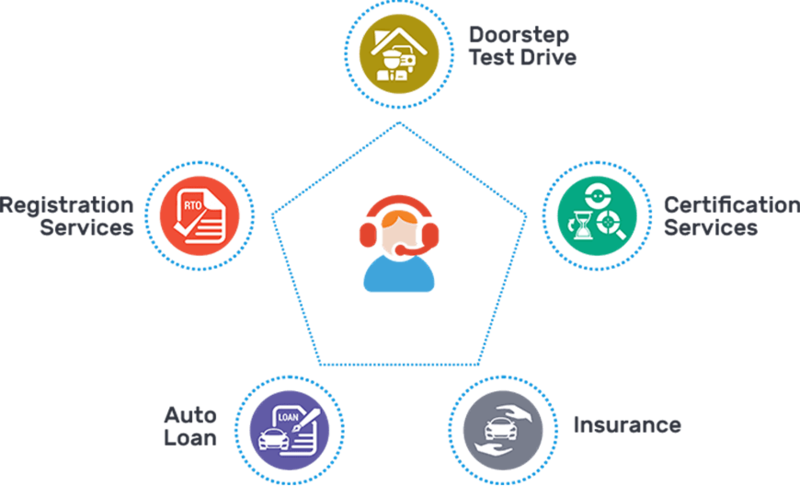 Check the specifications,news and more.